The Kentucky HeadHunters have been around for a minute, maybe since the beginning of time but their southern rock sound is fun and timeless. They kicked out their 12th studio album on November 4, 2016 called "On Safari". Matt Stell is a homegrown singer/songwriter with a country americana sound. 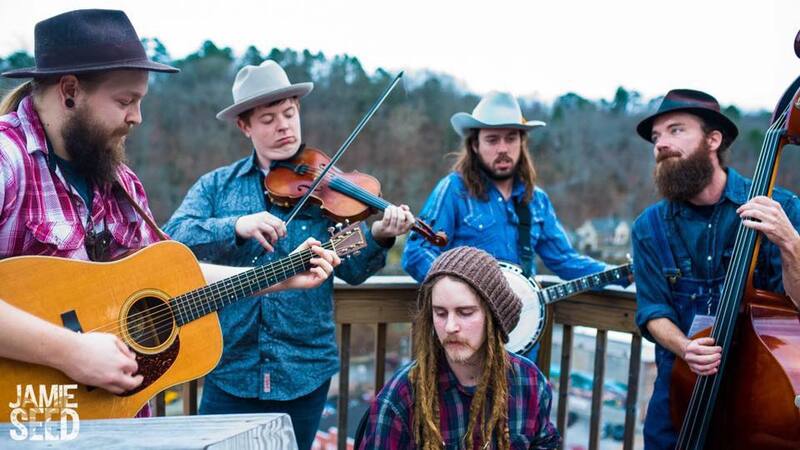 The SHOTGUNBILLYS are Arkansas boys with southern rock running through their veins. 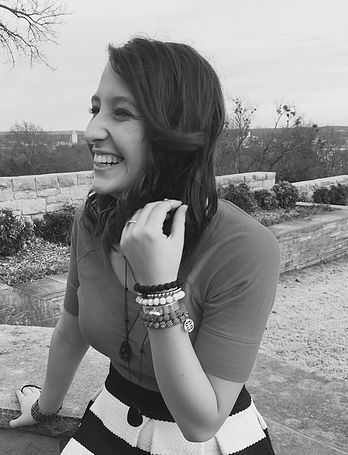 Kailey Abel is an Arkansas native with a big bluesy sound that crosses genres. Chris Tarkington is a local Greenbrier singer/songwriter with an authentic country sound. 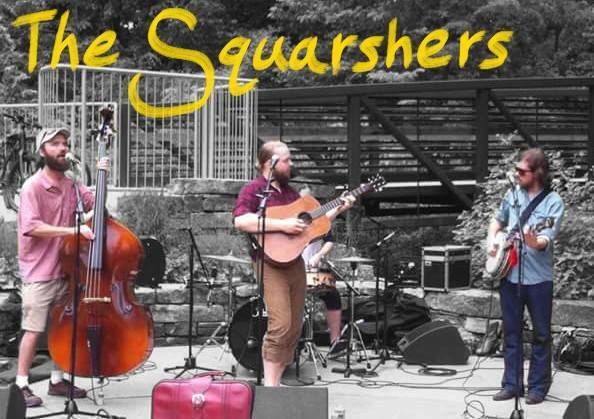 the Squarshers are an up and coming band out of Fayetteville, Ar. White Temple is a local Greenbrier band that likes to ROCK. Mark Lanier has been singing and writing Southern Gospel music for over 20 years. T4:12 is a worship band comprised of youth from Greenbrier First United Methodist Church. The women's Praise team from Bethlehem Baptist Church in Greenbrier AR.